Unfortunately, Dr. Wen is not being truthful. 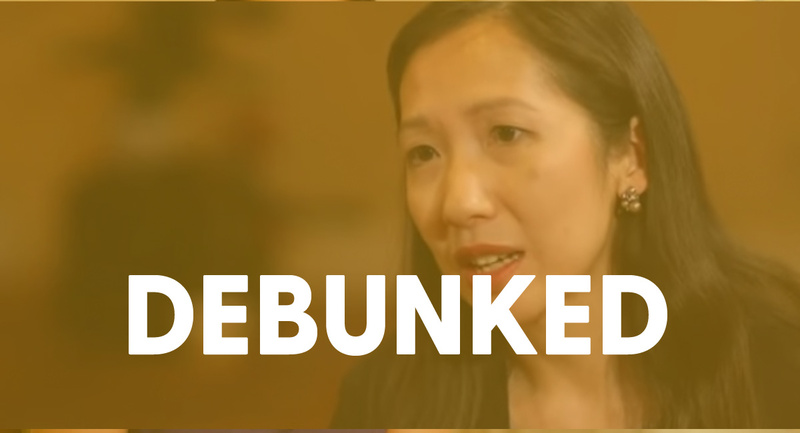 Dr. Wen’s repetition of these false numbers is nothing short of fear mongering. As a physician, Wen should be aware that the introduction of antibiotics in the 1940s dramatically decreased not only illegal abortion-related deaths but maternal mortality rates overall. 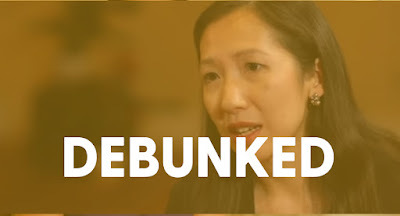 Wen, who has admitted that abortion is at the “core” of what Planned Parenthood does, very cunningly played this fabricated card to frighten lawmakers and the public so she can protect the one “service” responsible for padding the pockets of Planned Parenthood’s leadership team.